Welcome to another post! 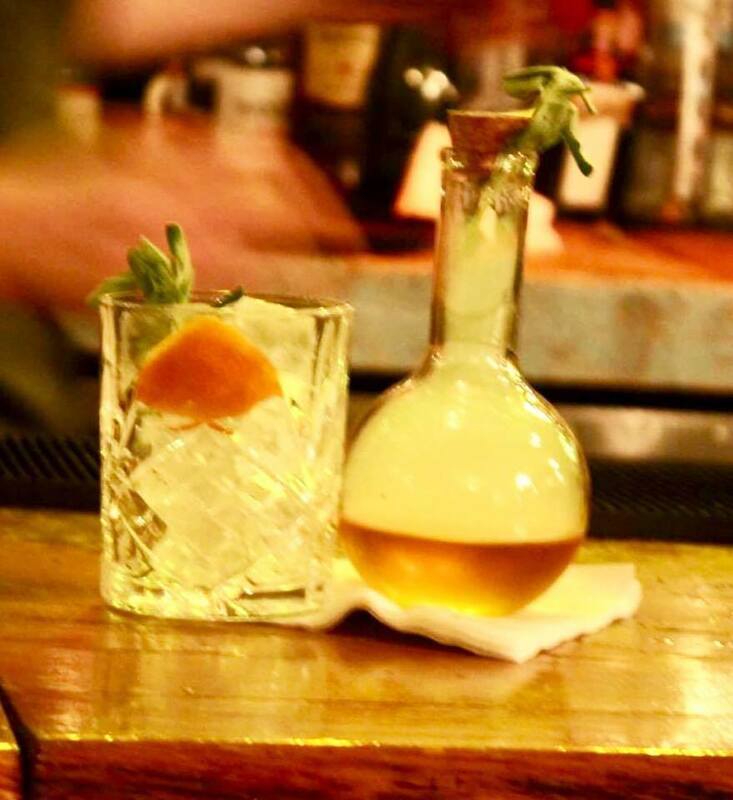 Seeing as its the start of the weekend, I thought that it would be best to stimulate your brain and appetite with some brand new cocktails that are available at your local The Botanist. 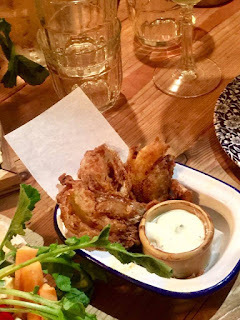 If you don't know about The Botanist then let me fill you in! The Botanist is a place where trinkets hang from the walls and resident botanists craft unusual concoctions are served. Some people come to The Botanist arrive for the live music, some come to have a great conversation swith someone and others come for the cocktails. As The Botanist suggests, the restaurant is based on the gardens of today. We arrived at the excellent establishment and took a few minutes to get our bearings. Myself and Luke then sat down and chatted to everyone else for a few minutes. After this, we were handed a Strawberry and Elderflower Bellini to start with. This contained Strawberry and Elderflower which is then topped up with Prosecco. I'm not a massive fan of Prosecco as it burns my chest sometimes but I loved the Strawberry element as it screams Summer but I think that Elderflower was muted a bit though. We all then were asked to go over to the bar to watch masterclasses of the cocktails that we were being served that are on the new Summer Menu. The next cocktail that was served to us was a Rhubarb & Gin Old Fashioned. I'm weird with Gin and can only drink it when its muted a bit in a cocktail. I've only ever had an Old Fashioned once and I loved it and I also loved this one! 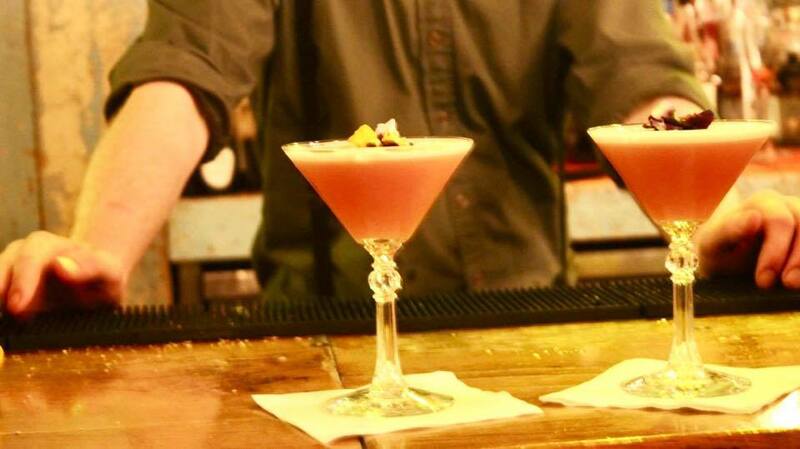 This cocktail contains Portobello Road Gin, Rhubarb, a pinch of Black Pepper and garnished with Grapefruit Zest. The Grapefruit Zest is blowtorched in front of you! You can also ask for a sweeter version at the bar. Cocktail number three was a Poppy and Pomegranate Martini. 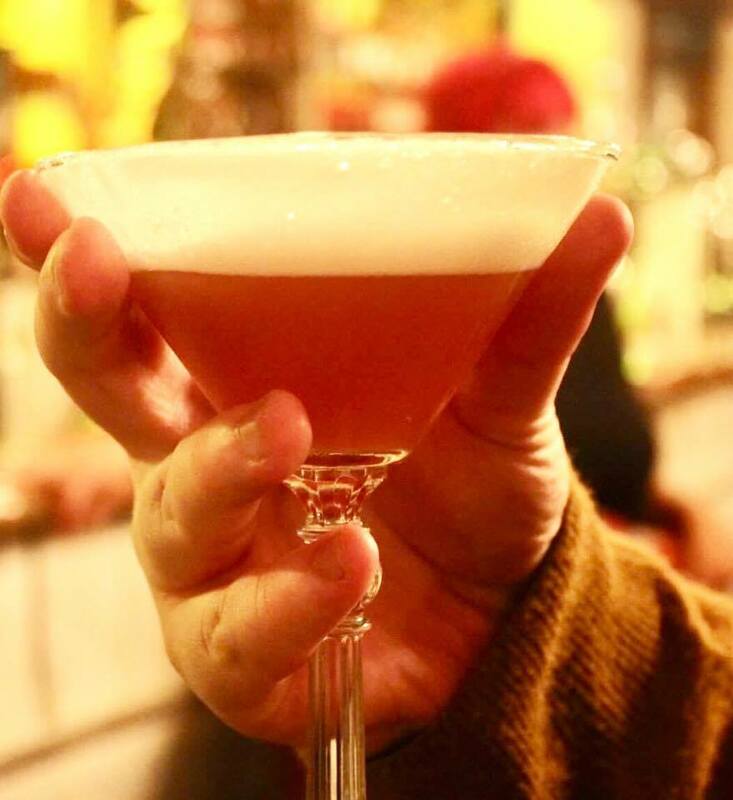 This contains Poppy Seed Liqueur and Pomegranate Liqueur, Raspberry Vodka, Raspberry Liqueur, Lemon Juice, Egg White and a bit of Basil. I don't mind Poppy Seed but I'm not the biggest fan of it so to see it within a cocktail is kinda interesting to me. I loved the Poppy Seed as it was that ingredient that made you question the drink every time you sipped it! I loved the Raspberry and Pomegranate mix because it made the cocktail sweet but had a tart after taste. The Egg White just made it frothy on top. Overall, this drink is very much sweet and sour but not in the traditional way. The next seed in the soil was Raspberry Disaronno Sour. 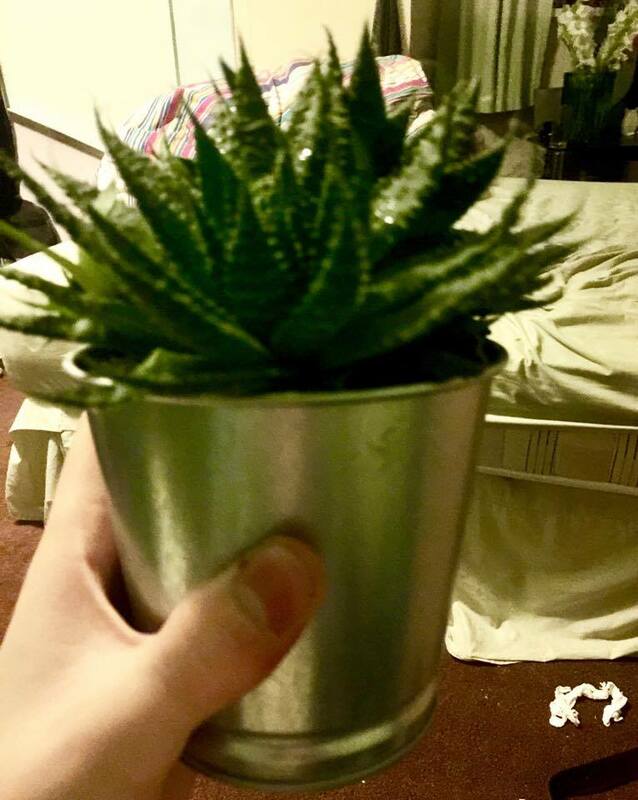 This comes within a flower pot. This cocktail contains Raspberry Puree, Lemon Juice, Pomegranate Juice, Disaronno, and Raspberry Liqueur, I'm not a big fan of Disaronno as I am iffy with Almond flavoured things but I think that the Raspberry and Pomegranate creates a sharp twist against the Almond. 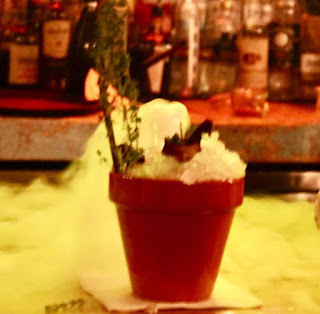 This cocktail comes with Dry Ice which I absolutely love! Last up on the cocktail train is Velvet Green! 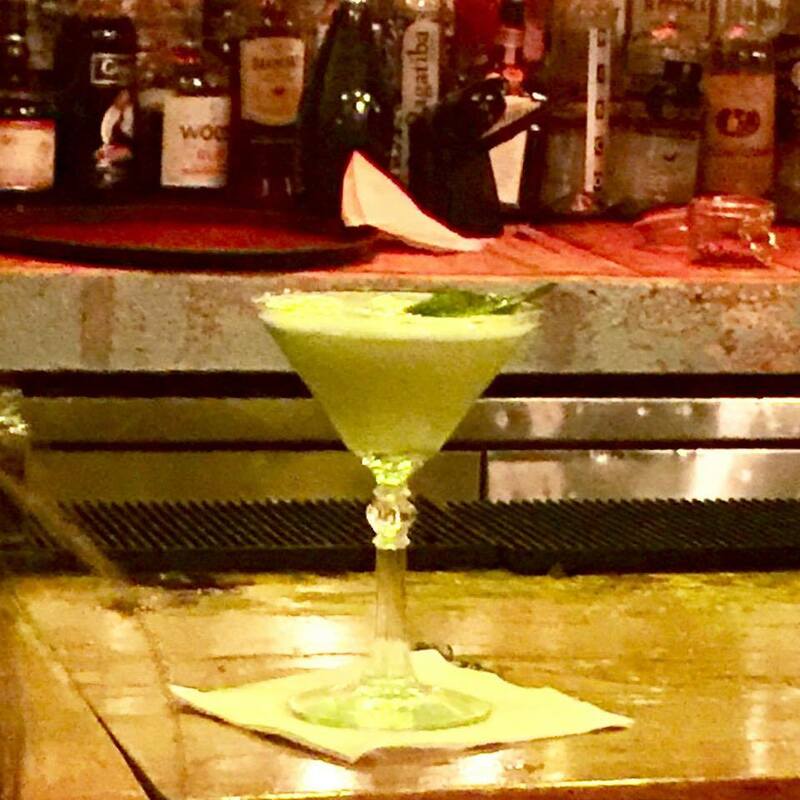 As you can tell instantly by the name, this cocktail is vividly green! This one is also a Martini! 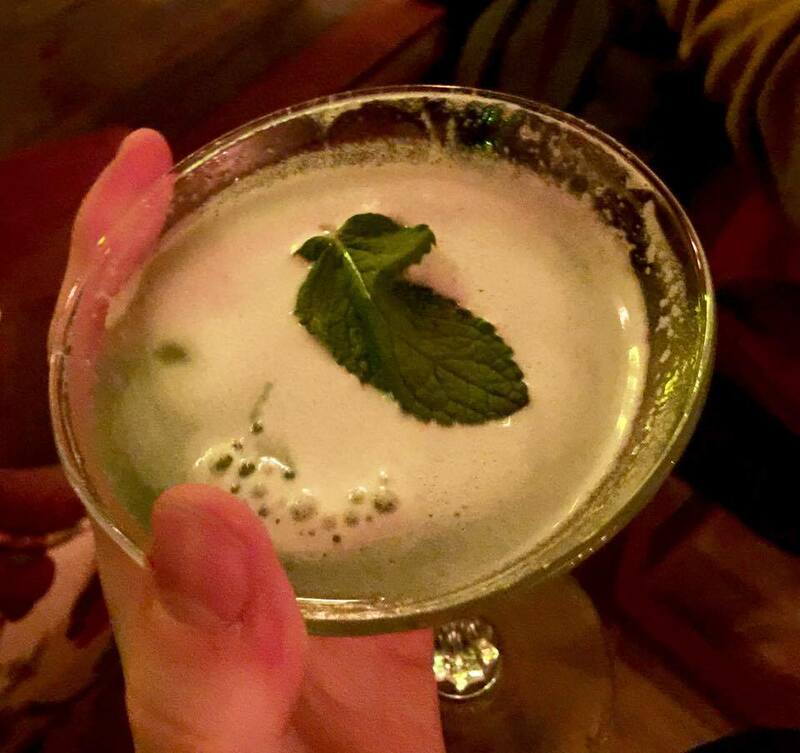 Velvet Green contains Cloudy Apple Juice, Green Apple Liqueur, Kiwi, Tanqueray Gin, Egg White and Lemon Juice. 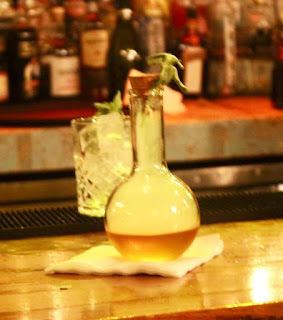 It also contains a botanical elixir which you get to add to your own drink. You couldn't really taste the Gin so I loved this cocktail as it just tasted like a zesty Apple drink! The Egg White didn't make it nasty but instead it made it smooth like Velvet! We then went over to a different set of tables where we all chatted and shared some food such as veggies, bread, hummus and much more. 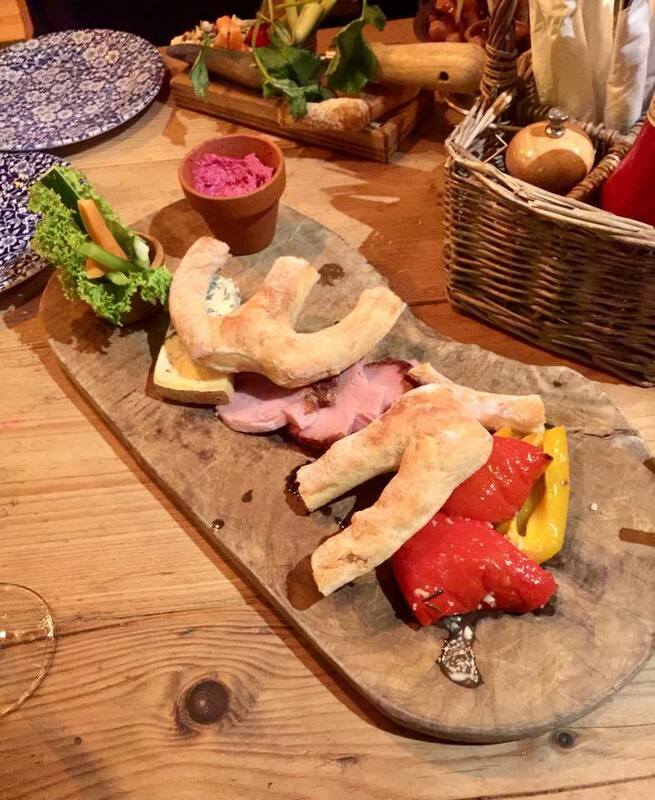 I love a good Fire Roasted Pepper and I realised that I loved Hummus more than I thought I already did! After this, we were told that we could pick something from the pop up florist that was located outside. I picked some flowers and what I believe to be an Aloe Vera plant which is now called Archie. If you want to find out more about the Summer Menu then head over to the website herecv . Comment down below with your favourite cocktail! Thanks to the staff and PR at The Botanist Trinity Leeds for inviting me to the event and for putting on an amazing event! I hope that you've enjoyed this blog post and that you start your weekend off with a good cocktail!